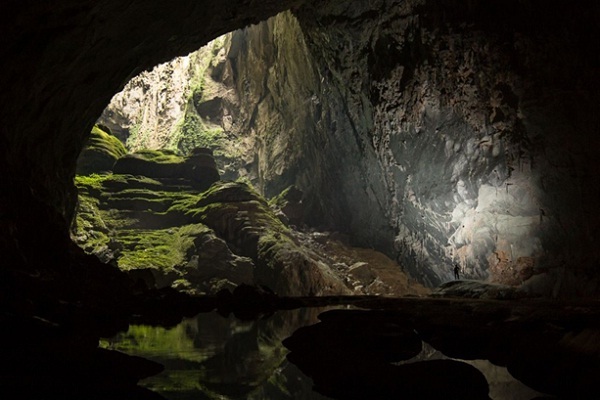 These stunning caves aren’t part of some fairy-tale world or horror movie – they can be found in some of the world’s most remote places in Vietnam. 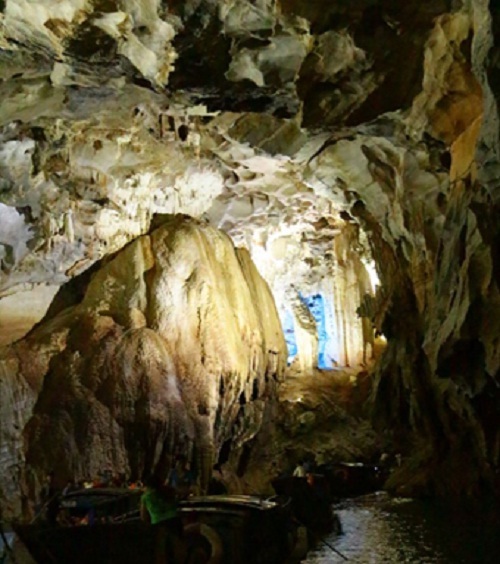 These are the 3 most fantastic caves in Vietnam to discover. A river, rainforest, towering stalagmites, and a 262-foot rappel into the entrance are among the features, along with rooms big enough to house a 747 and passages that could fit an entire New York City block of 40-story buildings. This expansive cave remains largely undiscovered. Tam Coc Bich Dong is considered as Halong Bay on land. The area used to be the capital of many royal dynasties from Dinh and Pre-Le from the 10th to early 11th centuries. 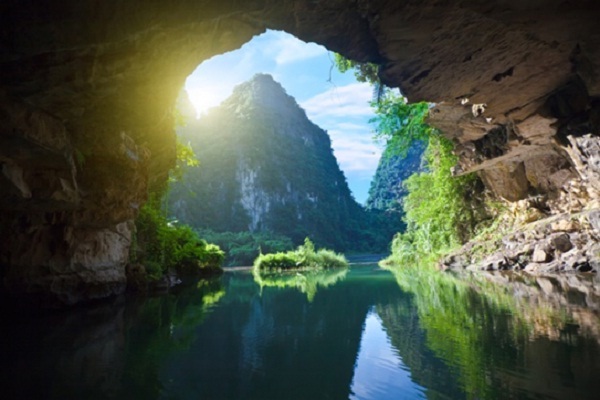 Phong Nga Cave, due to the fact you’ll spend most of the trip into the cave on a boat, is an easy cave tour. The limestone landscape is wonderful. The boats take you into the cave under oar rather than motor power and then drop you off to see a bit more on foot before picking you up again to return to the starting point. As you enter the cave you really are looking at something very special indeed. Nothing is rushed on the trip and you go a good way into the cave before you turn back and do the walking part. Stay overnight in cave, then trek back out…sounds simple, but it was amazing. The landscape is almost untouched and the cave is pristine – low impact camping is practised, with all tents removed after each trek in. This is a truly memorable experience. It will be an exciting tour you have ever had in Vietnam. The system of Cave can make you missing in the real life.